Sail in the most remote areas of Tierra del Fuego, the ultimate way to hike some of the more inaccessible areas. Along the route, you will visit many glaciers, see plenty of wildlife and have the opportunity to go trekking. Puerto Williams - the southernmost yacht club in the world housed in an old cargo - and wanting to visit the Martin Gusinde Museum, dedicated to the Indian populations the first surfers of this area. Request the "zarpe" the Chilean Army to sail west to the Canal Beagle. Mooring for the night in one of "anchorages" permissions by the Chilean authorities (probably in Bahia Yendegaia-Caletta Ferrari, where we will meet a gaucho Olla Cove wanting to cook a typical 'asado' (roast meat). 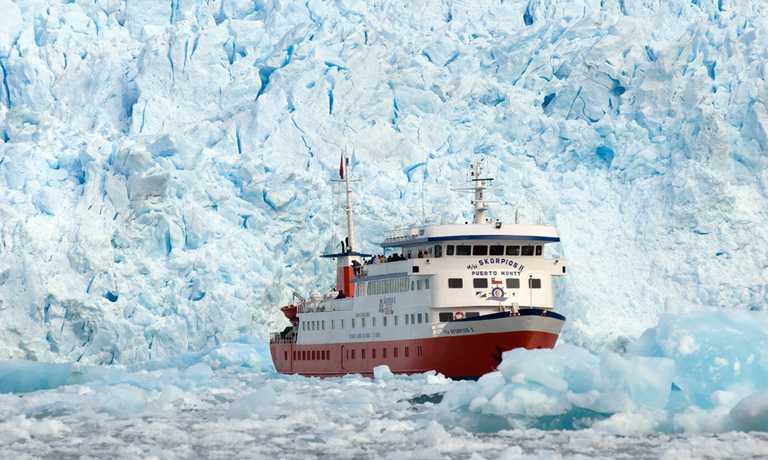 Since we can make a Caletta Olla undemanding trekking to visit glacier Holanda or set sail in the direction North-South channel to watch while sailing the Italian glacier, and then approach the glacier / Romanche waterfall. Here we reach the delightful anchor Cove Belieu in Pia breast. 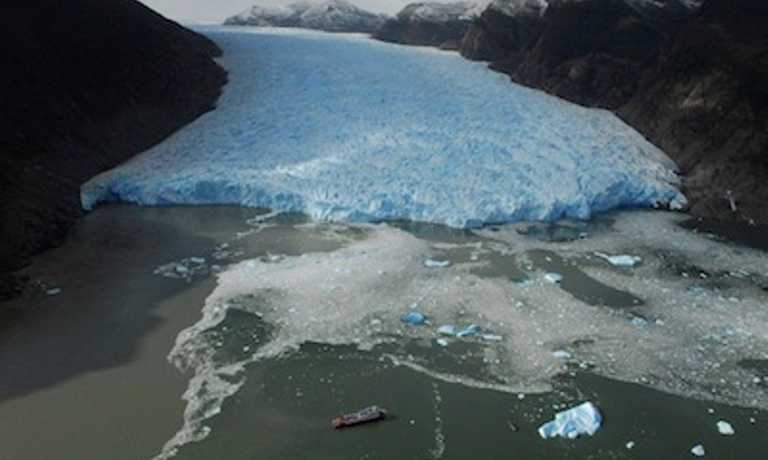 Navigating the glacier region, visit the Garibaldi fjord and its glacier, we will also approach a colony of sea lions. Overnight stay at Isla Chair, good opportunity for those wishing to fish 'centollas' (King Crab). Depending on the weather, we will opt for surfing in the slums of Bahia Cook or in the narrow but enchanting Barro channel Merino, the aim to reach the south-west Pacific Ocean Channel exposed between Isla Gordon and Hoste isla. In this area, and with the right amount of luck, you can spot whales and killer whales. We will reach Caletta Coloane, enchanting as the stories eponymous writer who is dedicated. Short raft trip and short trek in order to visit the glacier in the ablution area. If we have time we will visit the Foreign Fouque, a prerequisite for understanding the retreat of the glacier, and check the status and evolution of the moraines. Otherwise we will sail eastward along the south-west channel, in a sudden exposed to currents up to 5 Kn. This trip can run as a group trip, with prices starting from $4,498 per person for a complete group. If you are looking to join a group or you are a solo traveller we will help to form likeminded groups of travellers. Please let us know your travel plans. Food and beverages aboard including wine and beer.